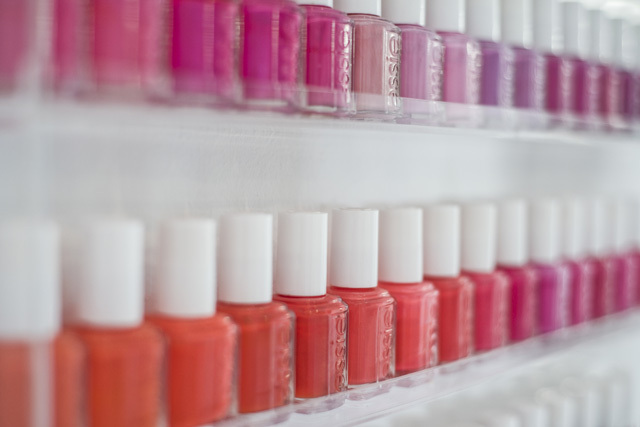 Here's one thing I love about London - you never know where you'll discover your next favourite spa day. Oh wow, that does not sound right. If ever I sounded like a lady who lunches, it was just there, in that very sentence. I promise you, my days are not spent flat on my back with women working out my facial muscles with rich creams and masks. Oh no. I have a feeling my skin would be in much better condition if that were the case, but alas, it is not. What is the truth is as follows. I am very lucky that the work I do requires me to occasionally indulge and report back to the masses. 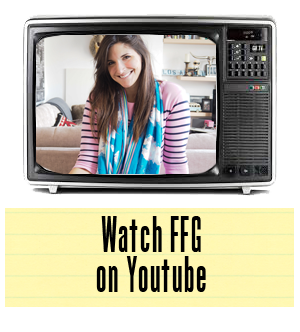 Each week I try two or three new offerings on the market place and how many do you end up reading about on FFG? Not that many is the answer. I do try and keep things real here and make sure I'm bringing some quality tricks and tips the table. And that's exactly what I hope I'm delivering here today in the form of The Sloane Club Spa. Now then, let's set the record straight immediately on this one. Yes, the Sloane Club is a members' only club. Yes, I am currently running a competition with them to win a two night stay in their apartments (lush and have you entered????). And yes, you, as a member or non member, competition winner or loser, are able to book the spa. Ok, that sentence may be confusing. Let's shorten it - the spa is open to the general public. Only this luscious space seems to be one of the best kept secrets in Chelsea. Sorry, Sloane Spa, if I'm letting the cat out of the bag. 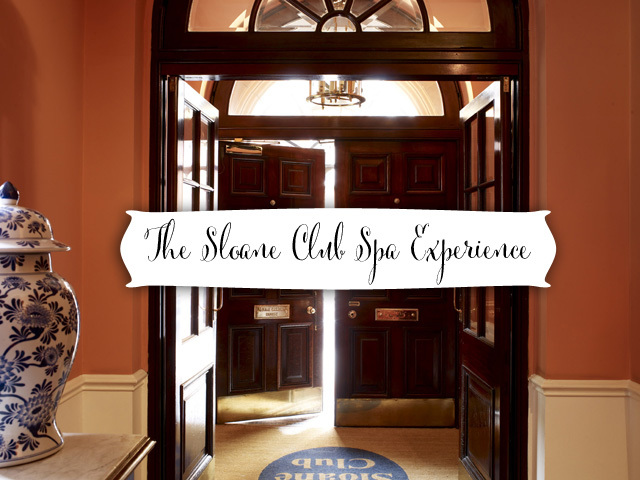 My experience at The Sloane Club spa was one of complete and utter bliss. 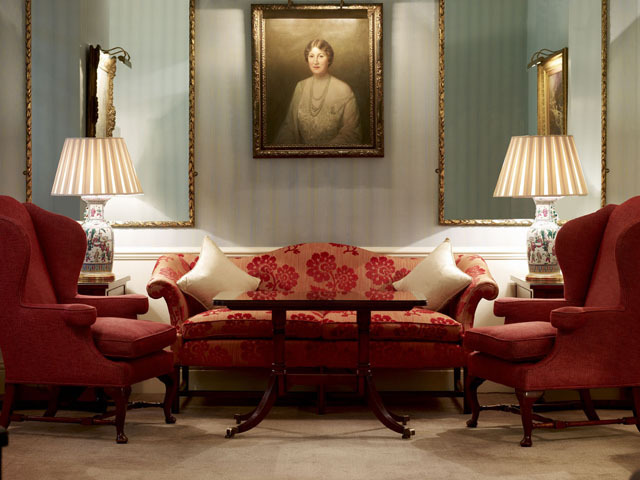 The club itself is fabulously British and very old school, steeped in tradition and refinement. But the spa is another story entirely. It's a light, airy and contemporary space that holds all the latest technology for a complete beautification transformation. As I had literally arrived fresh off a plane from Los Angeles the morning of my treatment, I must say that the therapist on duty was very forgiving of my mid facial snores that shook even me from my slumber. While in residence I had the BIOEFFECT resurfacing facial, which uses a special machine to exfoliate the skin and is followed by the most relaxing massage and application of a serum, which truly makes you glow - to the great chagrin to the jet lag devil! In short, I left a restored woman. I was also so relaxed after the facial that I fell straight into bed and slept for six hours. Whoops! At least it gave the serum plenty of time to soak in. When I awoke, and went to say hello to a few friends at The Botanist, down the street, and received more than one comment asking how I looked so fresh after such a horrendous flight. Well, ladies and gents, now you know the answer.